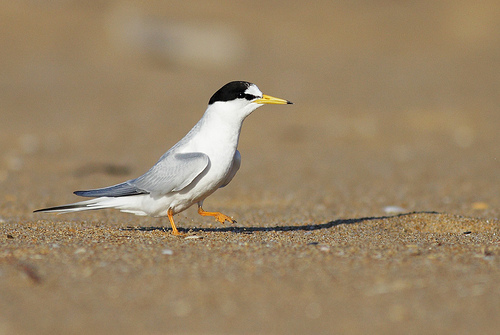 The Little Tern is the smallest tern living in western Europe. It is about the size of a blackbird. 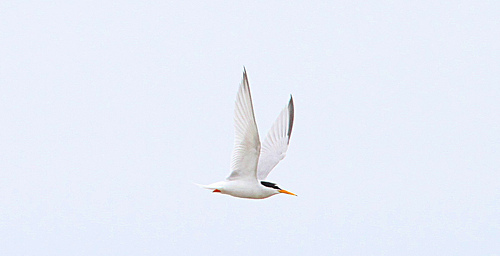 It is a graceful bird with a striking yellow beak.